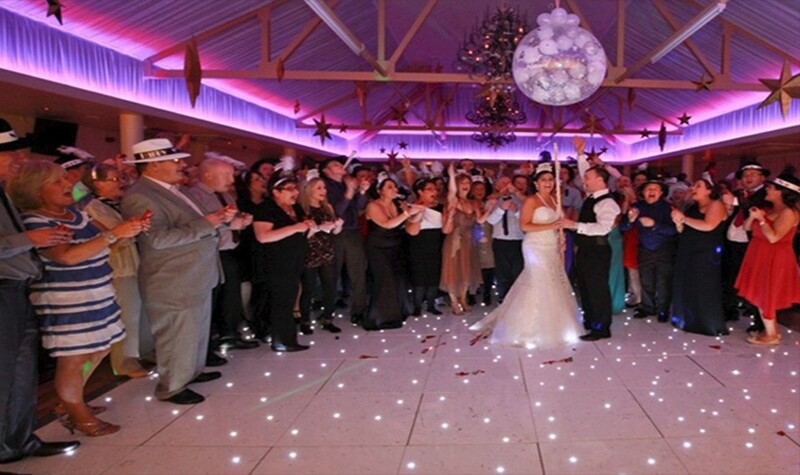 Make your dance floor sparkle by booking a Starlight Dance Floor Hire in Northern Ireland. 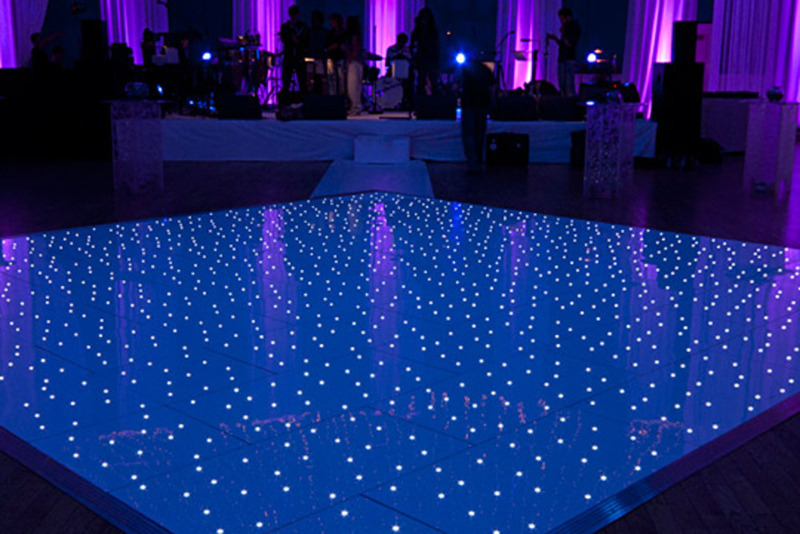 Starlight Dance floor hire Northern Ireland – Nothing says WOW, like a sparkling dance floor. 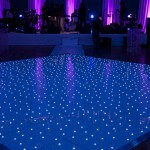 The LED Starlight Dance floor lights up any room, and makes everybody smile with excitement. Your guests will be so excited to get up and show off their best dance moves on the starlit floor. 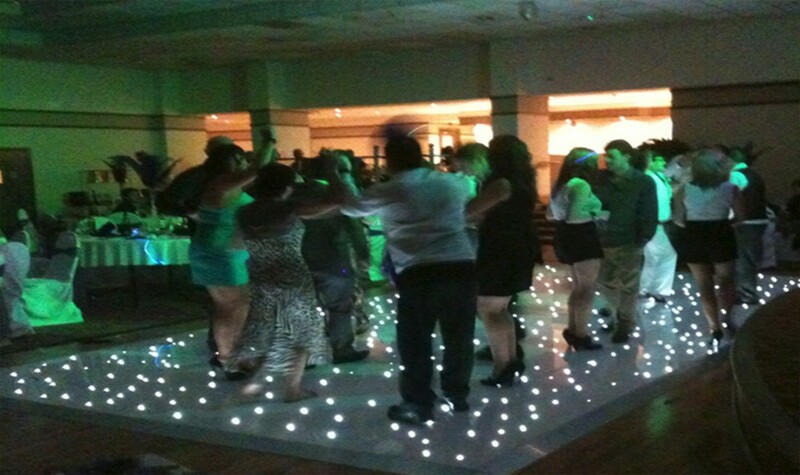 The Starlight Dance Floor Hire is perfect for any event in Northern Ireland. It’s that magical moment, you and your partner step out to the dance floor for the first time as husband and wife. All eyes are on you, some with tears in them… but why not make it that extra bit romantic and magical. 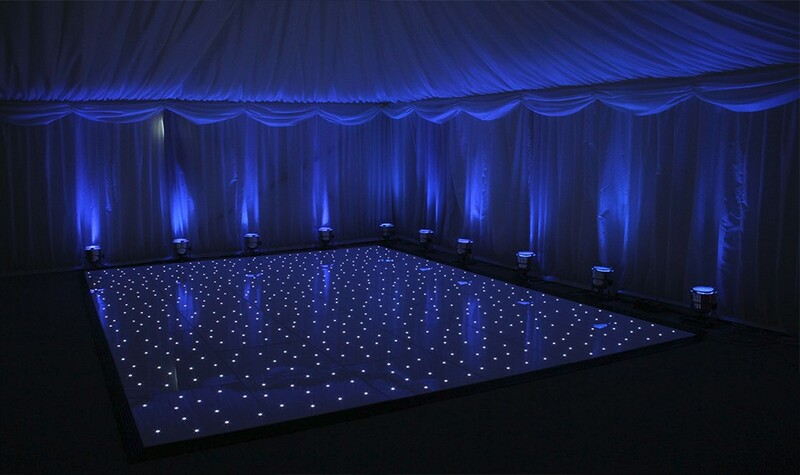 You could use the Starlight Dance Floor Hire to really give your wedding that special touch. The dance floor makes your photographs look amazing with all the lights shining up to you and your partner. Plus, your guests will feel like superstars dancing into the small hours. 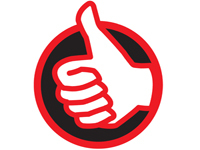 If you need honest advice and guidance on choosing the best dance floor for your event, contact us today.